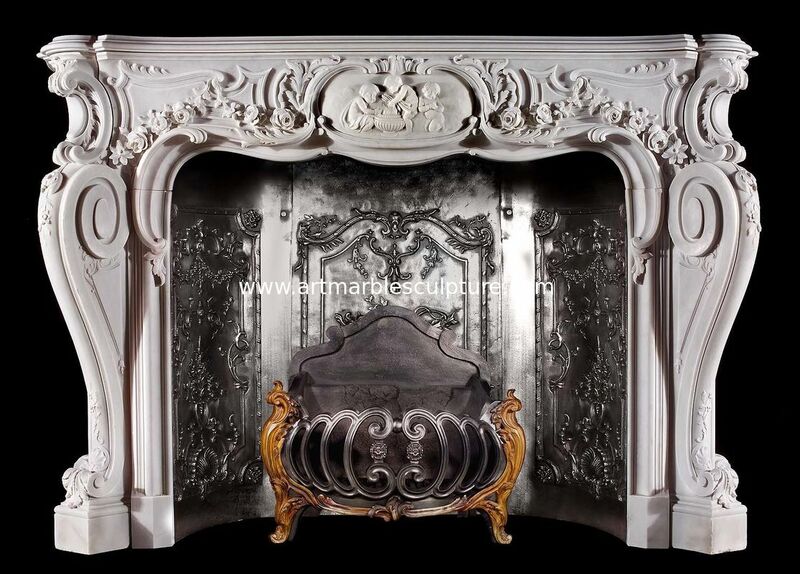 Home decoration Marble stone fireplace mantel surrounds,China marble fireplace supplier. 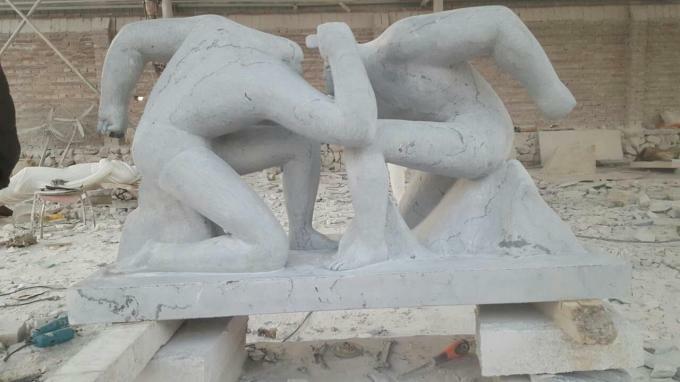 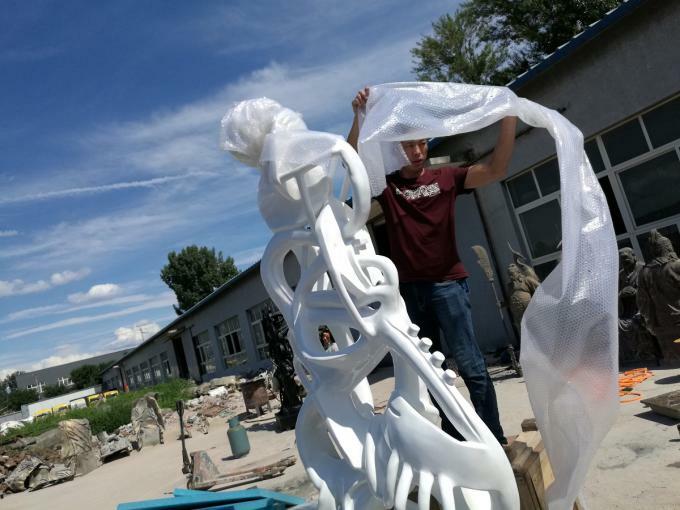 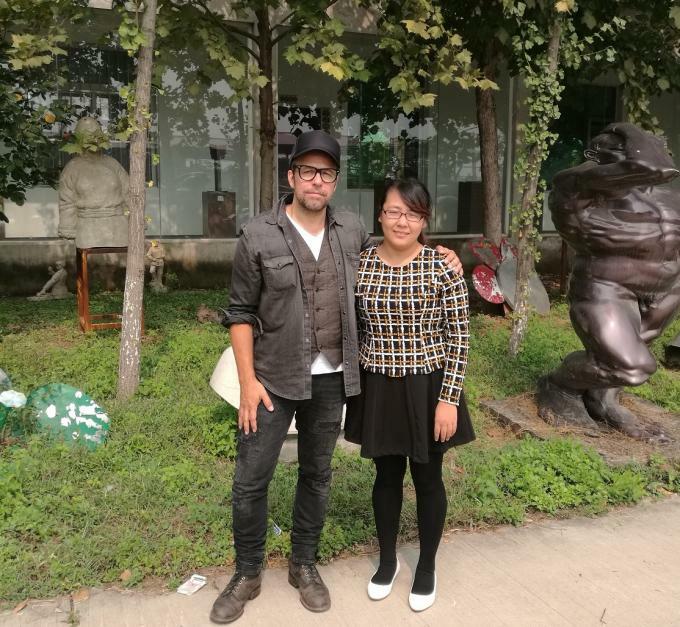 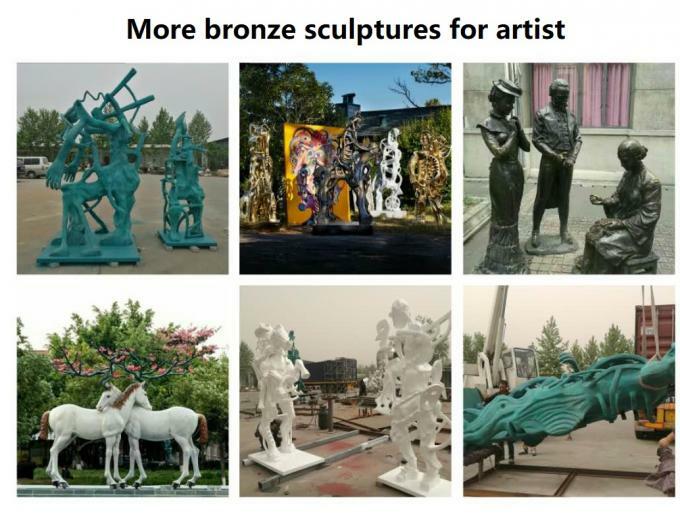 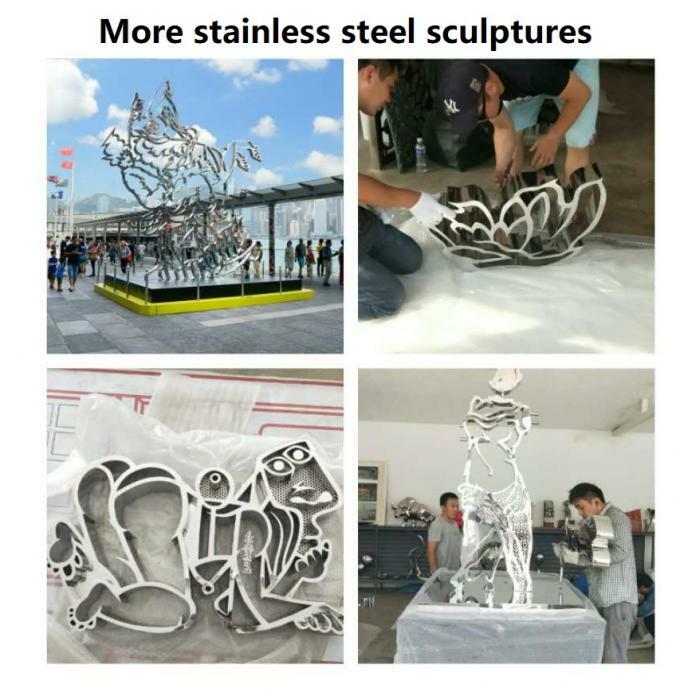 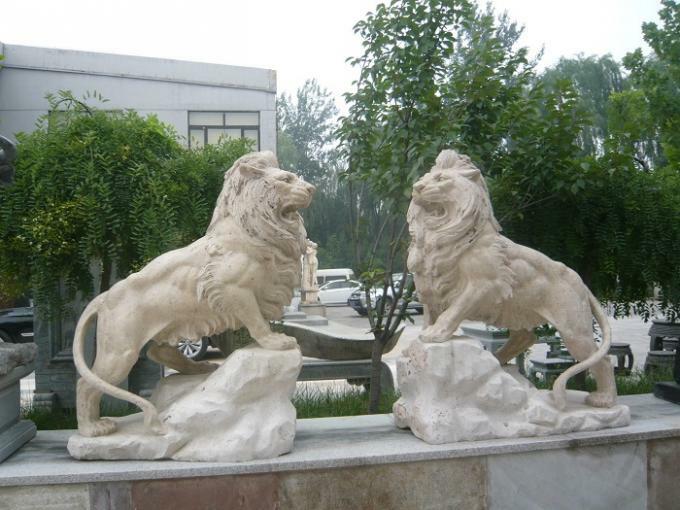 We are manufacturer for stone carvings , bronze sculptures and stainless steel sculptres. 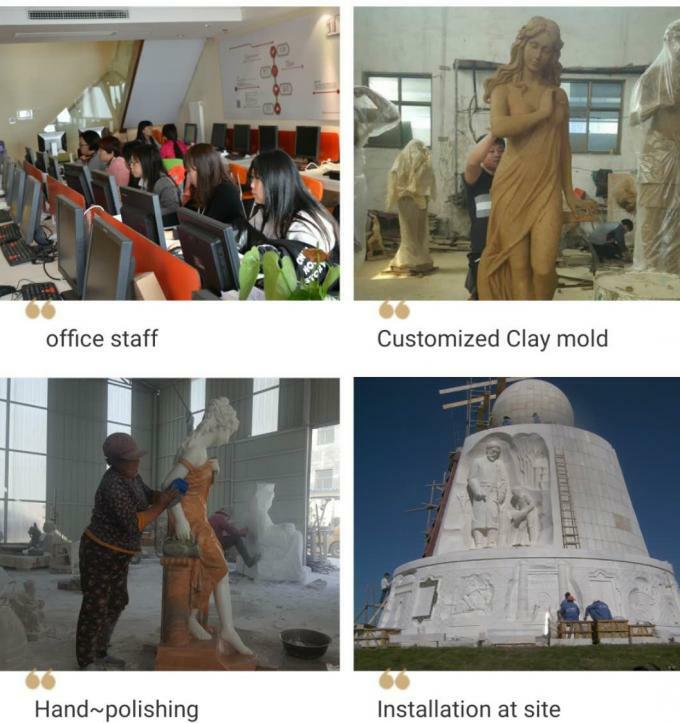 A variety of fireplaces can be carved,Hand carved home decoration marble fireplace & stone firepalce isone of our most advantaged product. 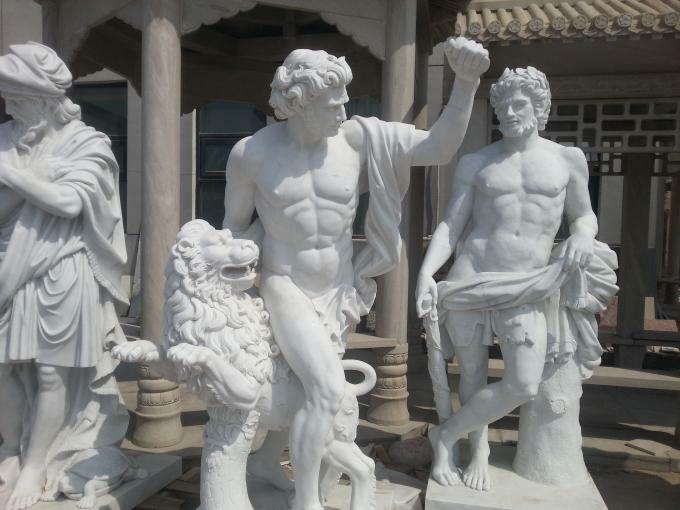 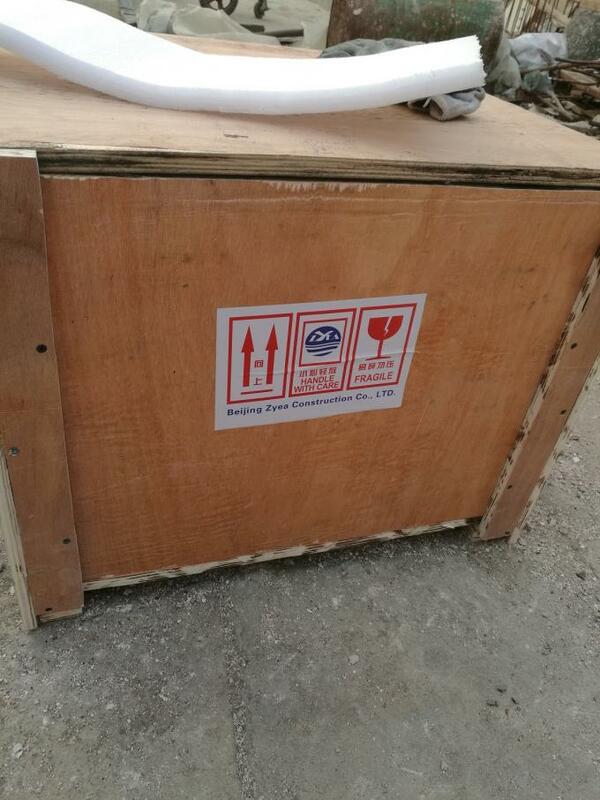 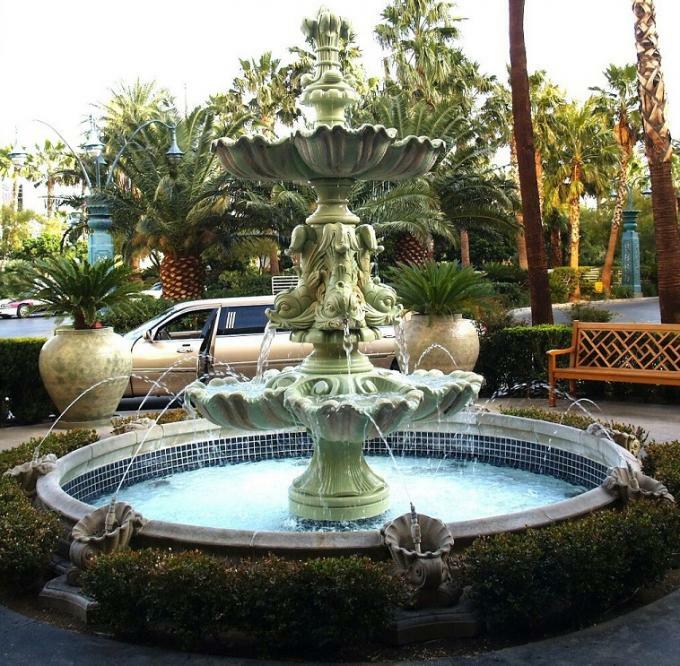 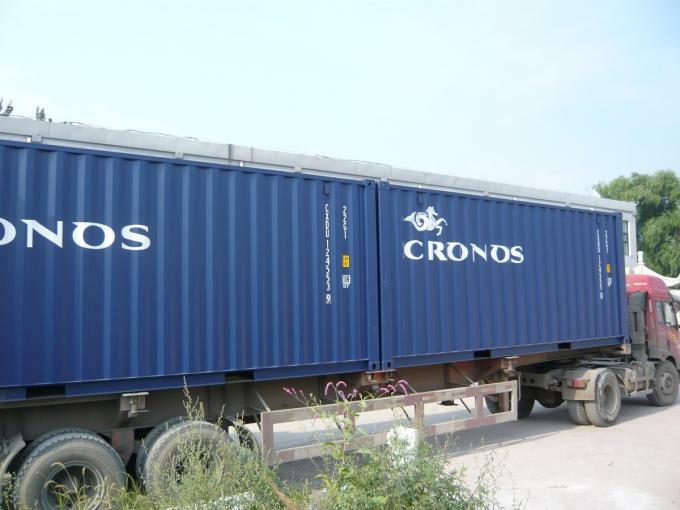 We not only can supply fantastic carvings and statues , but also can offer professional Logistics service. 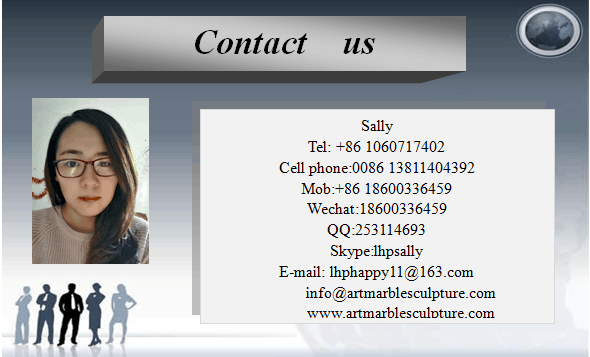 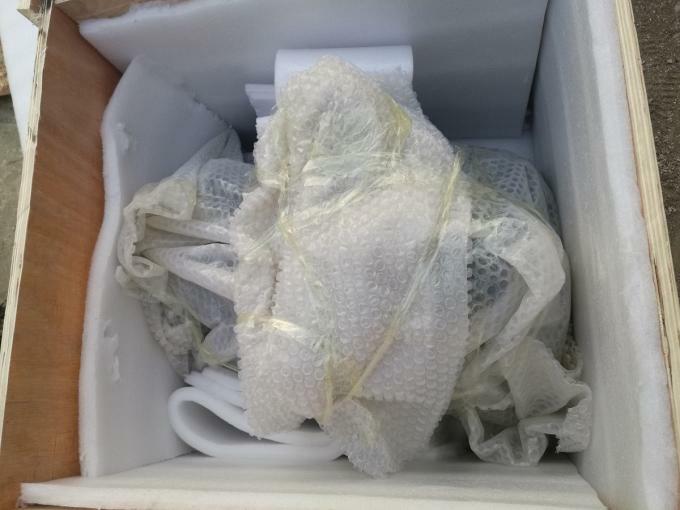 4.top quality and best price. 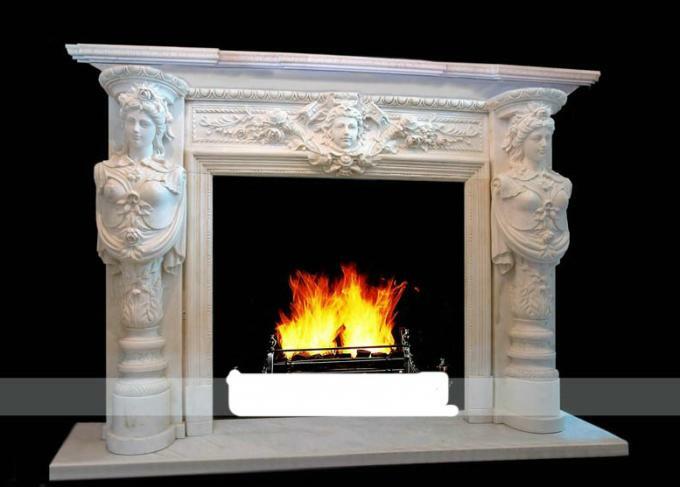 Indoor marble fireplace, Stone fireplace mantel. 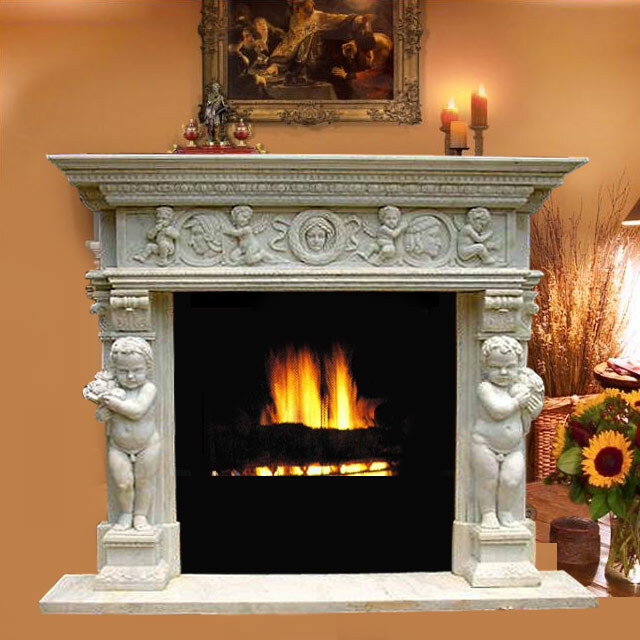 Our stone carved fireplace is range in difference design. Our marble carved fireplace can be given different finishes from rough to polish. 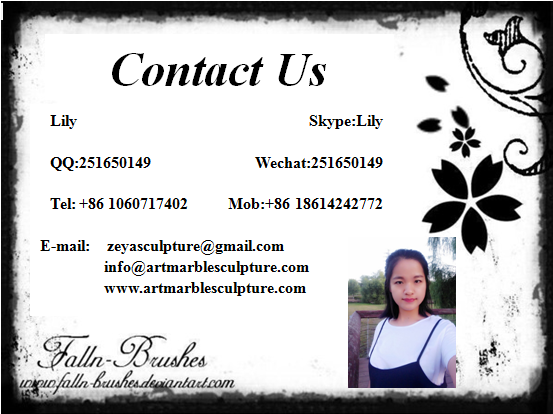 They can be tiled or carved. 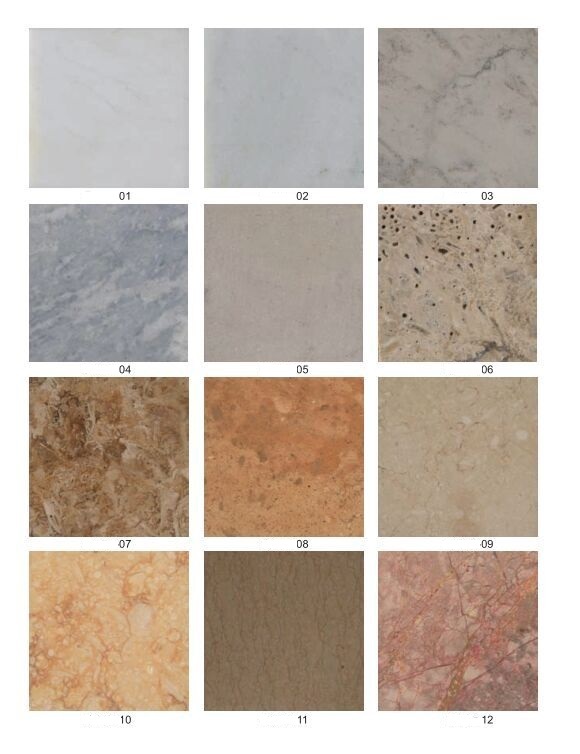 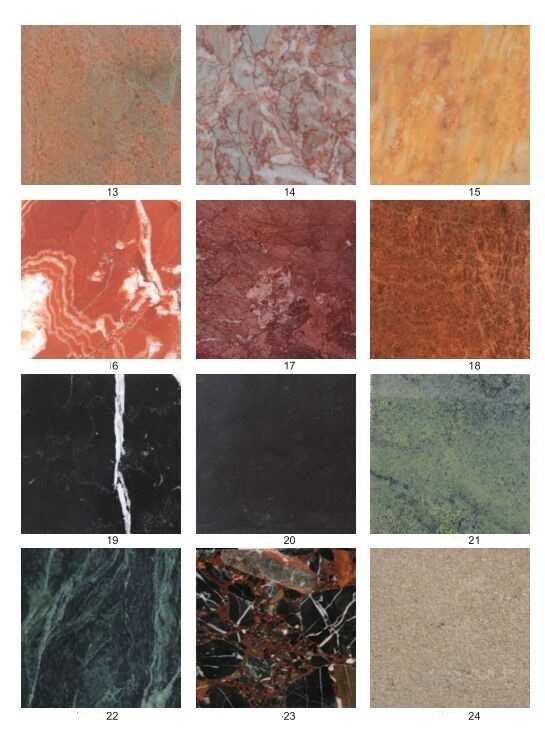 Each type of stone that may be granite, marble, limestone, sandstone, and travertine, you can choose based on your demand. 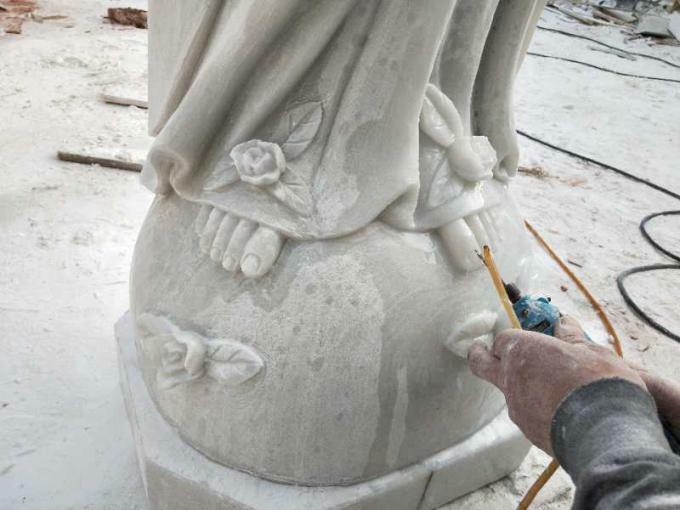 All carved fireplaces here are done by hand , by the skilled and professional carvers. Every fireplace carved as an artwork. 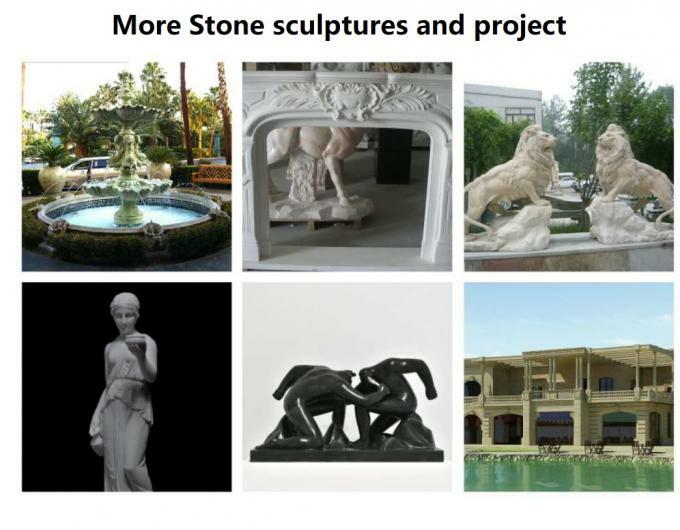 Any marble fireplace and sculpture demand welcome to contact with us.